Head down to the race track, hop into the fire truck, and then race around against other fire trucks. 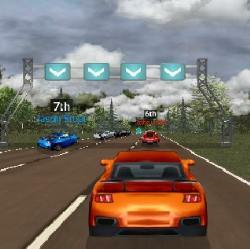 Be the first to the finish to win each race. 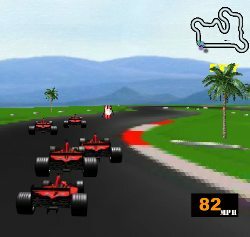 There is a career mode, single race mode, and time trial mode to play and four different tracks to race on. 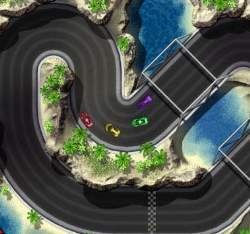 Use the UP ARROW to accelerate, DOWN ARROW to brake, and LEFT and RIGHT ARROW keys to steer. Press ENTER or ESC to pause. 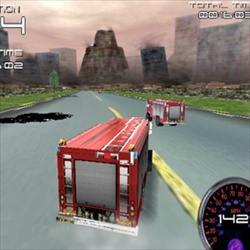 Click here to send Fire Truck Racer 3D to your friends using your default email program.